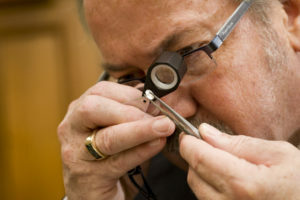 Baker & Baker Jewelers, a family tradition in historic downtown Marietta, has roots back to 1866 when Walter A. and Cousin Henry H. Baker purchased the jewelry store from L.L. Penninghaus. The store has continued in business for over 140 years and is currently owned by Larry and Nancy Hall. Baker & Baker has thrived through many jewelry fashion trends and continues to introduce new trends to our Ohio Valley patrons and friends. 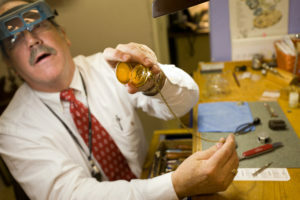 Larry Hall is Marietta’s only Certified Gemologist Appraiser, which is the highest diploma obtainable in the jewelry trade. Larry and his associates have been engrained in the community since the beginning. 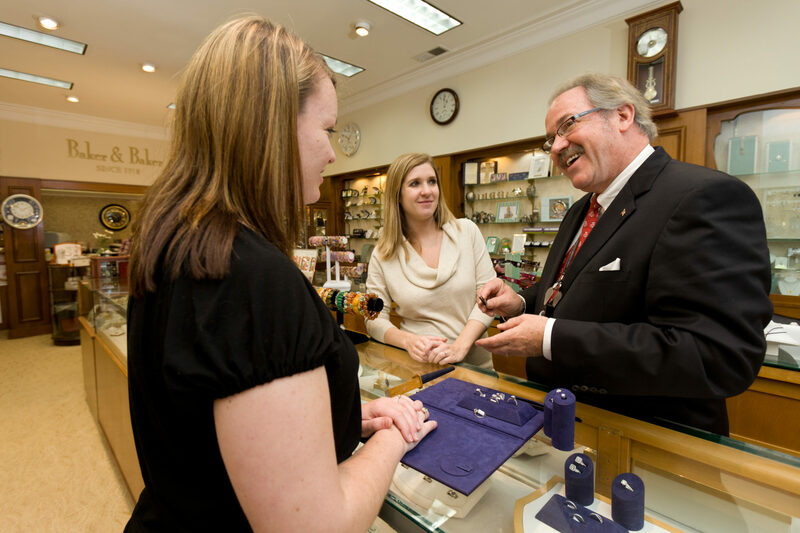 Larry says, “We always strive to achieve excellence in our community and in our jewelry store – and what a good way to enjoy life. It’s a new world today, and we love what we do!